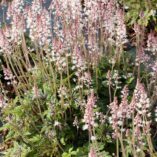 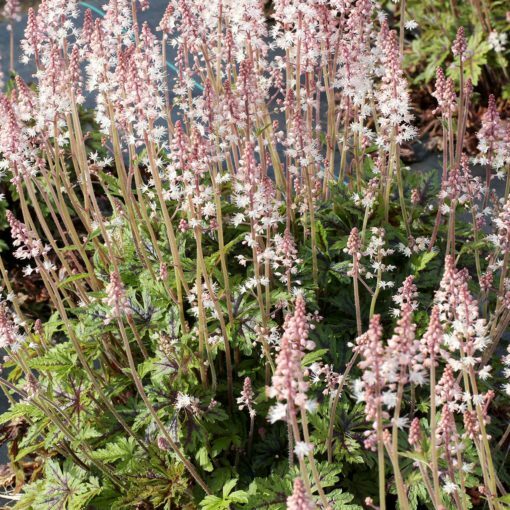 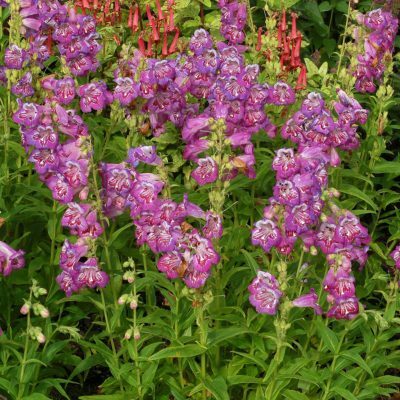 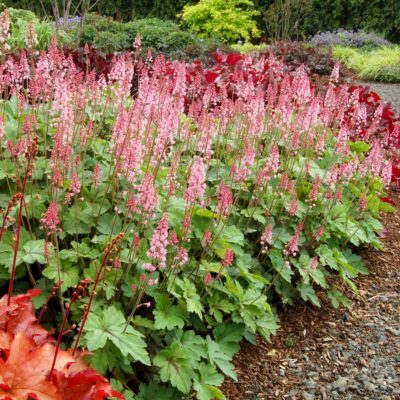 Tiarella SYLVAN™ Lace | TERRA NOVA® Nurseries, Inc. 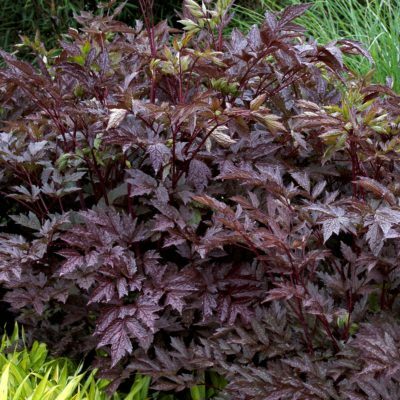 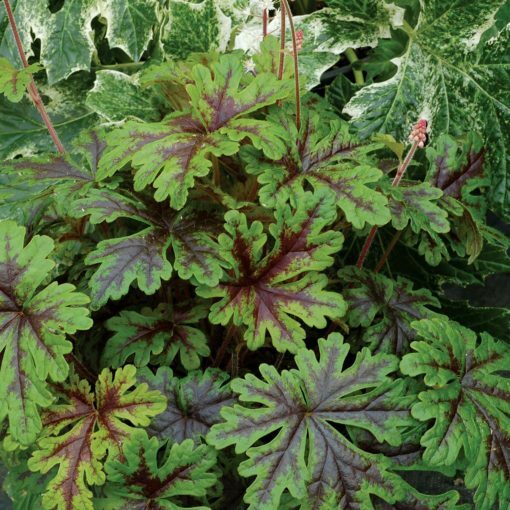 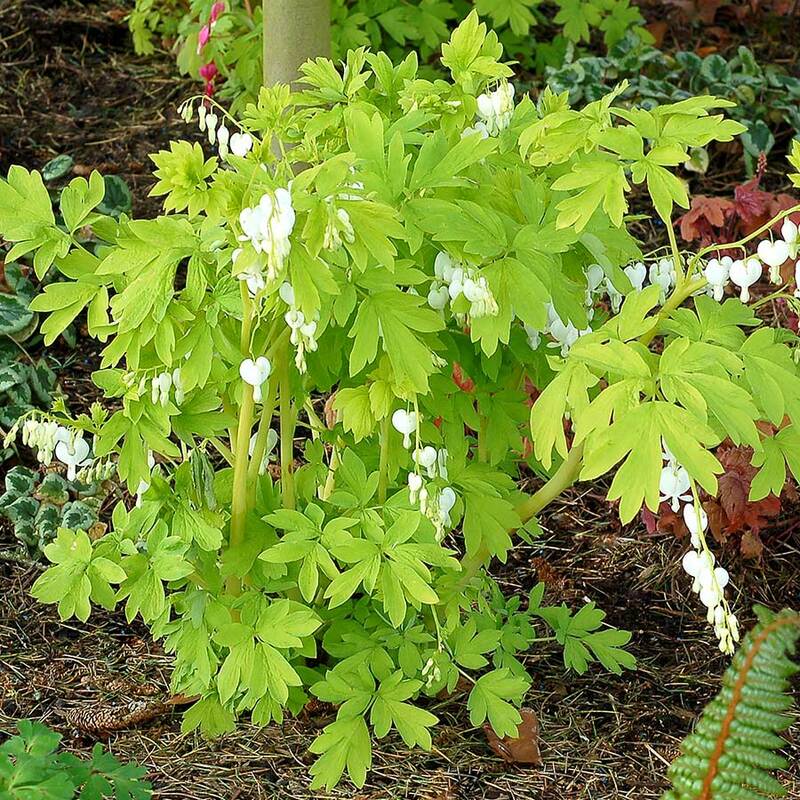 This Tiarella has a vigorous compact habit with beautifully patterned leaves that are extremely cut. 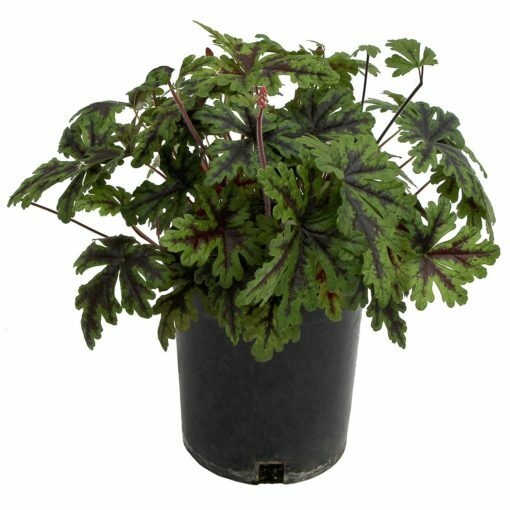 The foliage is clean looking. 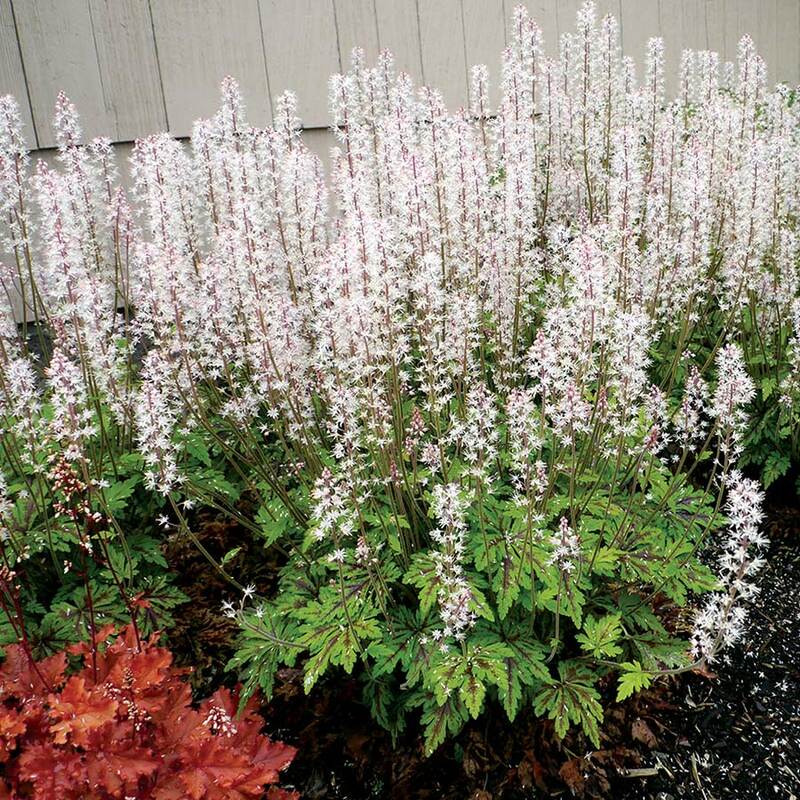 The flowers bloom once in the spring in lovely white spikes. 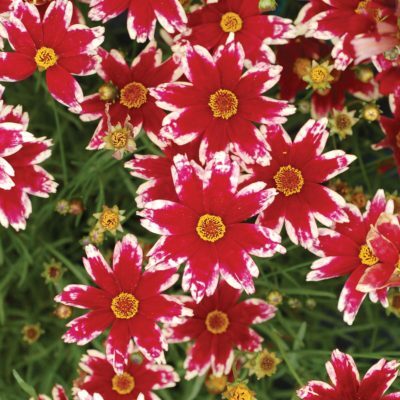 9" / 18" / 16"
Compared to 'Neon Lights', SYLVAN™ Lace has shorter petioles, better crowns, and rounder leaf lobes.